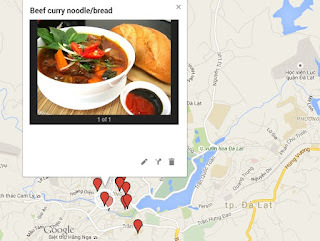 Ăn đâu Đà Lạt Dalat Tours Dalat FOOD MAP - Special local food for a night excursion. 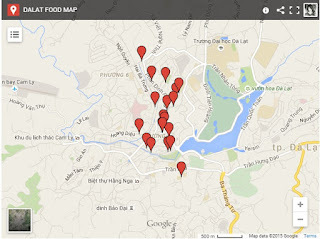 Dalat FOOD MAP - Special local food for a night excursion. These major easy to find Vietnamese local food spots in Dalat Food Map hopefully will help you guys enjoy the best of your time and get your belly satisfied. 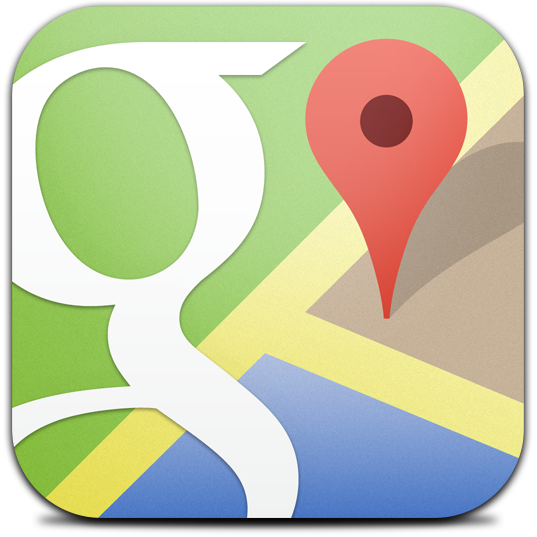 Most places are in the center of Dalat withing walking distance. 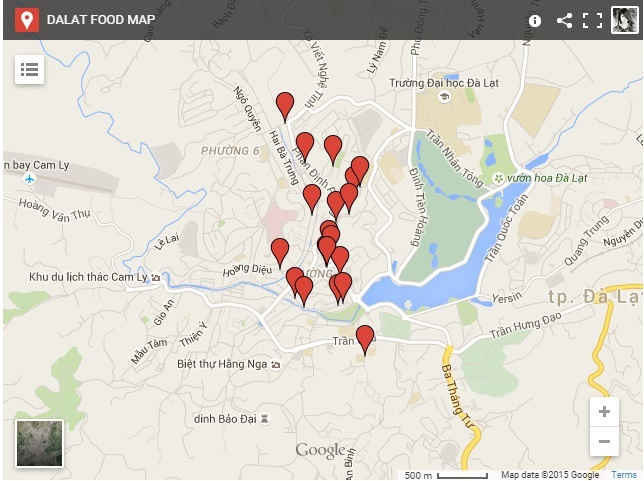 Feel free to let us know more places you like to add to this food map of Dalat city. DALAT FOOD TOUR also available. We'll take you on motorbike to enjoy more food and fun places to hang out as well. 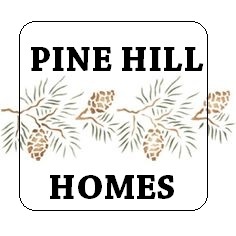 Click on the dot and have a nice dinner!